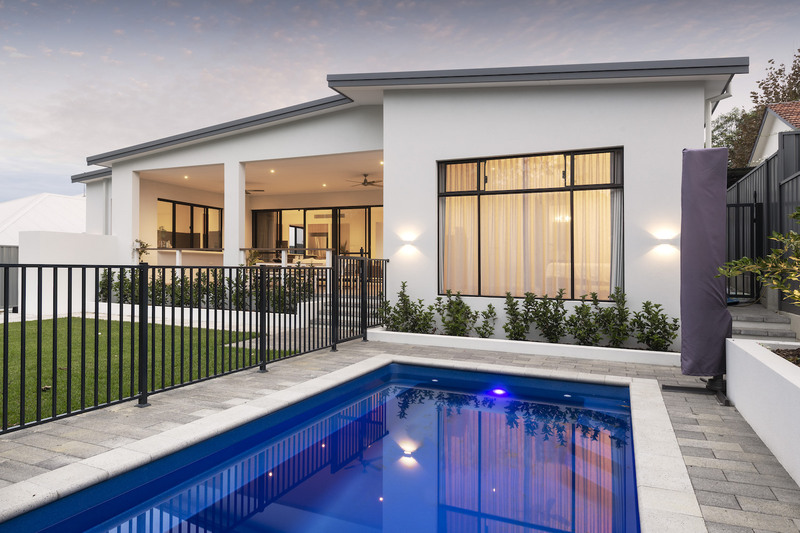 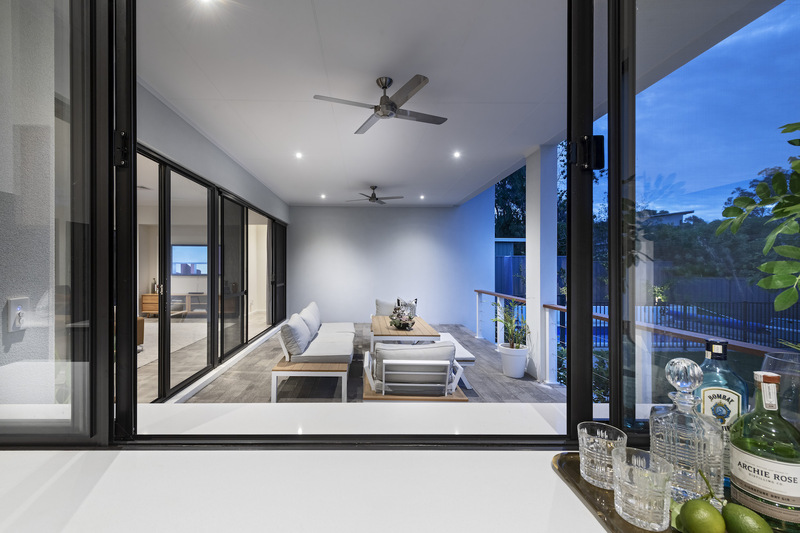 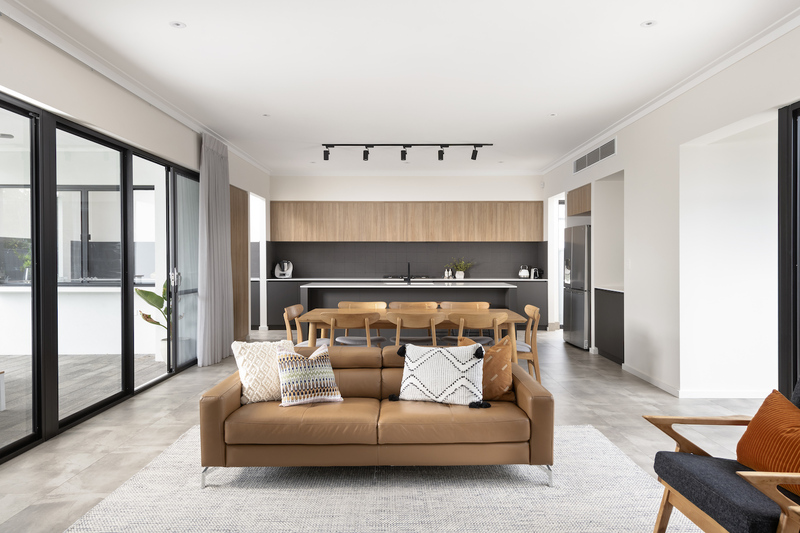 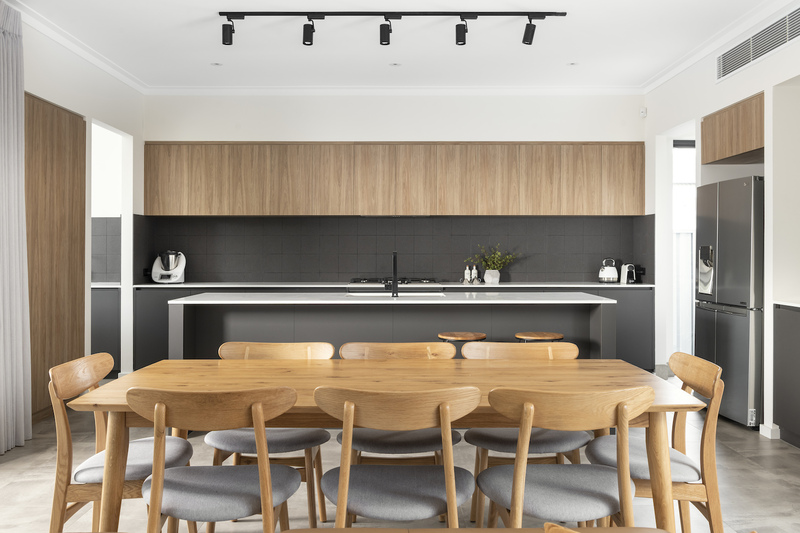 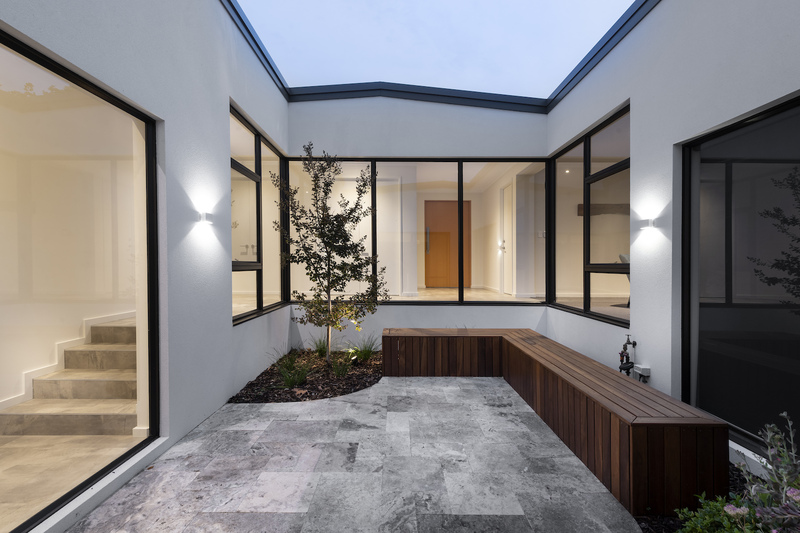 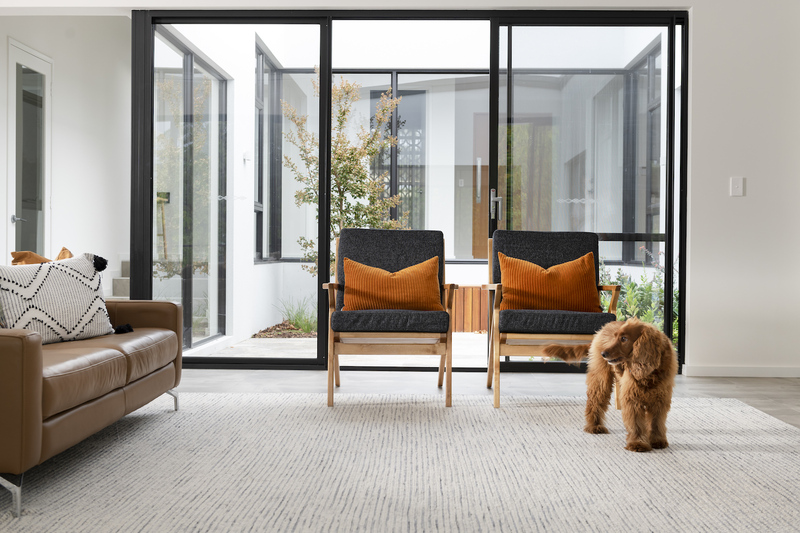 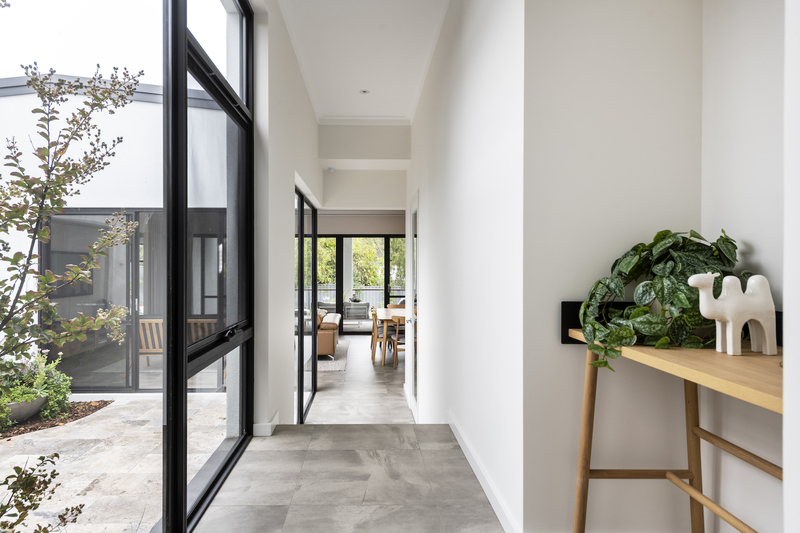 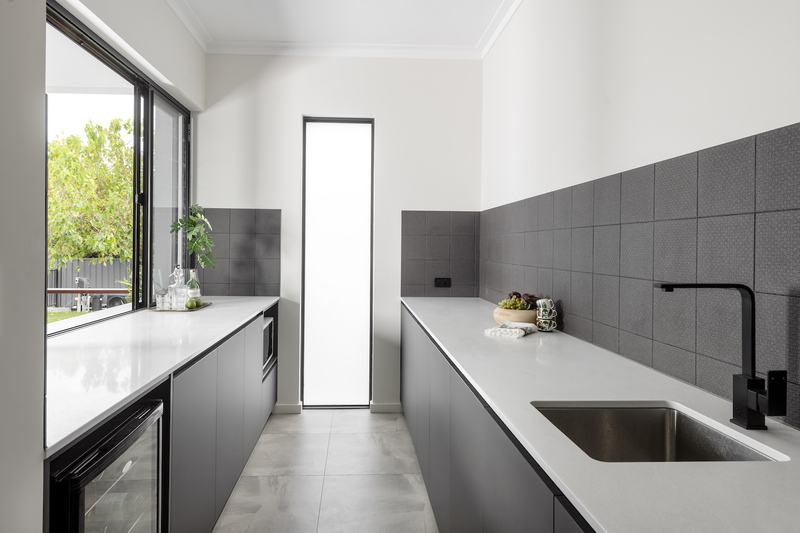 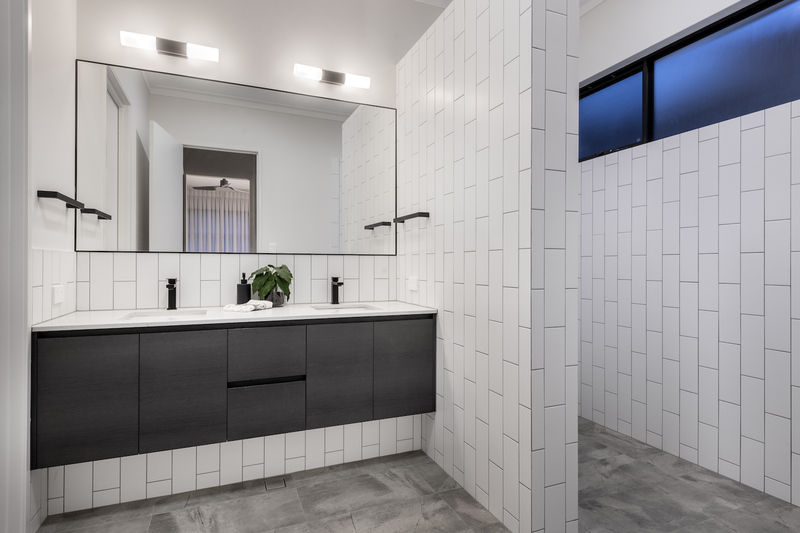 The concept of ‘inside out living’ has been cleverly integrated into this sleek, single storey home design in Karrinyup. 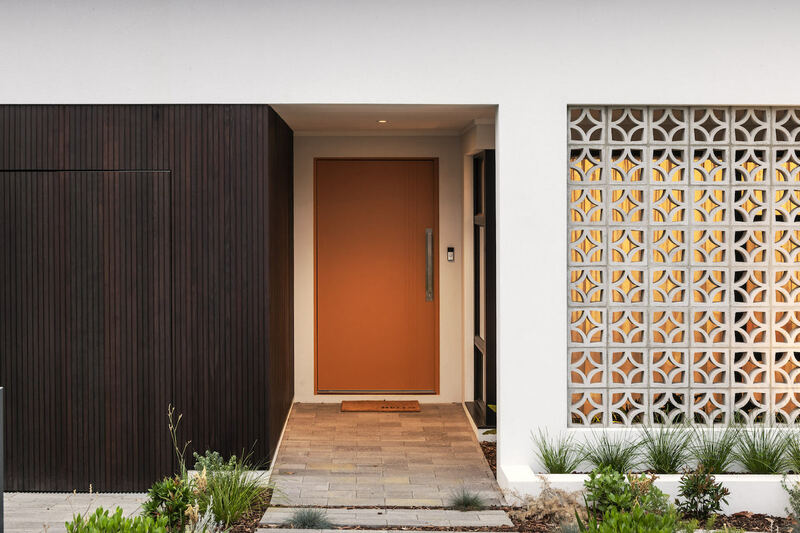 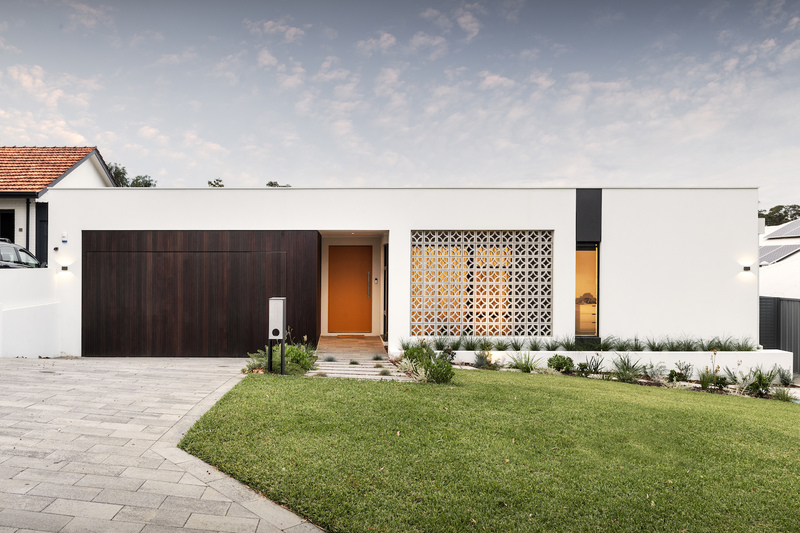 This modern, family residence embraces natural elements from multiple living spaces, through the integration of the central courtyard. 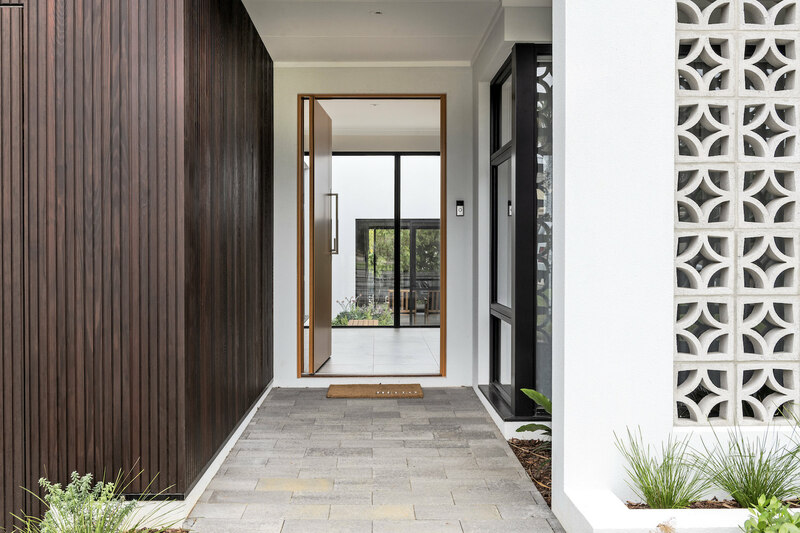 From the alluring front entry, to the vast open plan living area, this home is a minimalist masterpiece.